If you enjoy the writing of Chris Fisher at TraditionalStoicism, I want to point you towards his podcast, which is now in its 14th episode. I think you’ll find the quality and effort that goes into the writing and podcast sets Chris apart from many online commentators. His posts usually have 15+ citations, and are always well researched. 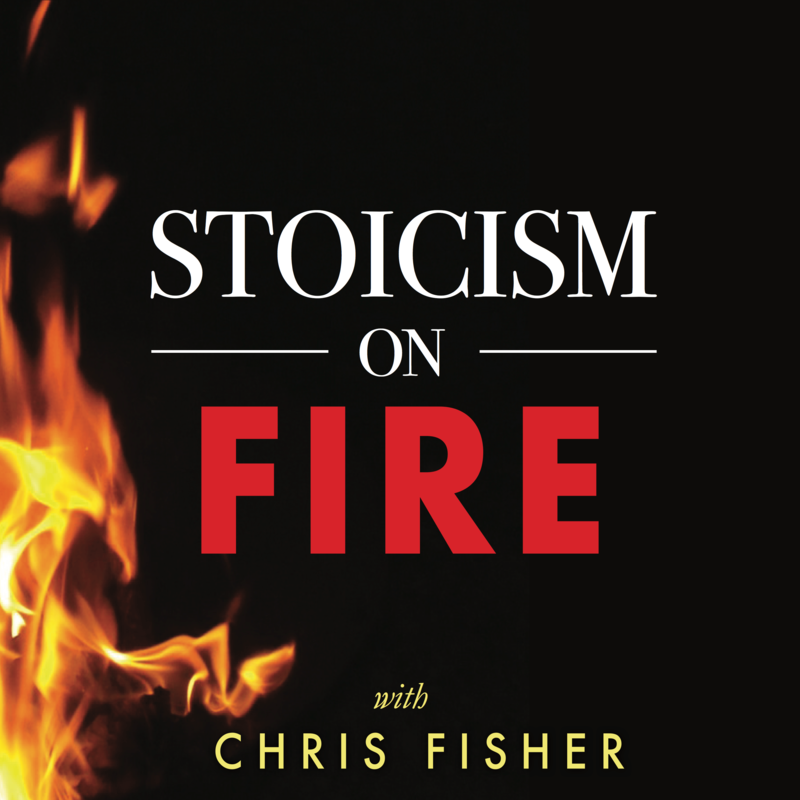 Stoicism on Fire fills a needed niche in the Online Stoa, and I hope you’ll give it a listen.